Wandering Poetry has two legs, two arms, a belly and a face, a unique look to make things and men appear deeper, and sometimes to turn away without a word. Poetry is unpredictable. Its moods might annoy the poet, but, alas, he has no choice. Follow me, says poetry, like a seductive siren, do not rely on me, but be my companion for the lifetime of a poem. Poetry chooses time, place and language. Poetry likes to arise, to hide and to disguise, revealing and concealing itself according to a mazy law. Poetry deserves changes, anxious to arrive at Ithaca, but also curious to pick up what has been jettisoned on the long way there. Ithaca is the heartbeat, the form is the open sea of poets’ blood and lymph. Fly and Fall. Poetry invited me to enter the body of a new language, to arrange my world in new colours, tastes, sounds. Mother Language is big-hearted. My verses, a small regiment of hunchbacks, were generously welcomed and transformed. “We have to find true words”, says the Austrian poet Ingeborg Bachmann. It may happen, that a poet knows his own language too well to find the simplicity of truth. The travelling eye and soul, concentrating present, past and future in the very moment: poetry happens. Look at yourself, dressed in another language. Every language has its own metabolism. The new, the never known word: the magic word. Call it! Catch it! Make it become real again. Every language has its own true words and its own lies. Some of them are welcomed among the new signs and symbols, some must wait before the door. Every poem is a body, a man, a world, waiting to entwine with reality. You can deeply understand a poem in a language you don’t know. Its hidden truth can be blacker than black. You, reader, will be the light. Poetry is communication beyond facts. Poetry tells light and shadow, greatness and misery. ‘Give your words a meaning, but give them also a shadow,’ says the poet Paul Celan. Don’t sell it. Set yourself free, but don’t get lost in the arms of the one you love. Fly and Fall. Some poems found their way into Italian, some did not. There are open spaces, never empty ones. Poetry is patient. 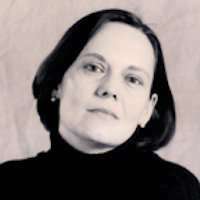 Poetry can fall in love, poetry can be unjust, poetry can get sick and die and resurrect. Poetry needs eyes and ears, hearts and souls. Poetry wants to tell and to travel, eager to meet the reader for whom it was written for. Poetry needs to be needed, to be filled with water and wine, love and hate, never with indifference. Poetry says: touch me. Poetry loves to look at itself in many masquerades. Poetry says: Come closer. I contain multitudes. Poetry wants to dance: in the light, in the dark and in the half-light of our daily work of living and loving. 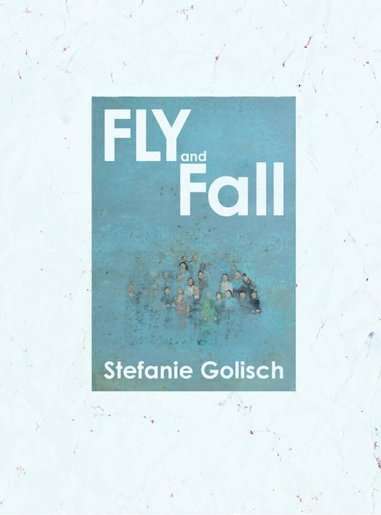 Stefanie Golisch poetry shows the ability of observation, irony and sometimes bitchiness, but there is always a profound humanity in showing men and women in their unprotected nakedness, in their loneliness connected to the loneliness of others. 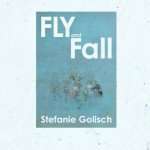 Vi è nelle poesie di Stefanie Golisch la capacità di osservazione, ironia, causticità qualche volta, ma sempre una profonda umanità nel cogliere la donna o l’uomo nella sua nudità indifesa, nella sua solitudine connessa ad altre solitudini. 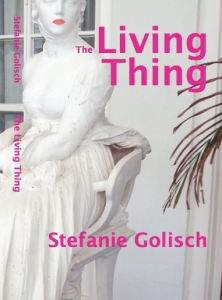 Stefanie Golisch viaggia tra lingue e culture diverse. Dal 1988 vive e lavora in Italia. 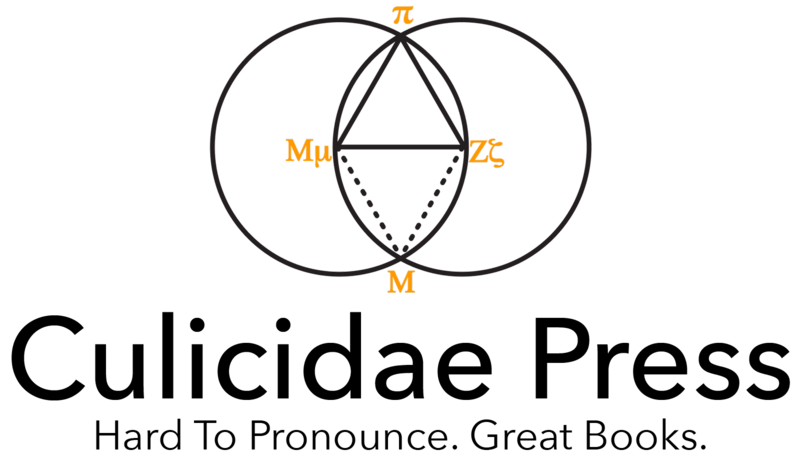 Scrive in tre lingue: la sua lingua madre, il Tedesco, la lingua di ogni giorno, l’Italiano, e la lingua eletta, l’Inglese. Ogni lingua ha una sua dinamica specifica che esplode i microcosmi dell’umano in sempre nuove cifre poetiche. La sua poesia accompagna il “mestiere di vivere”, mostrando la leggerezza e la pesantezza dell’impegno di diventare “ ciò che si è”. Alternatively, if you work for a library or a bookstore, use the code GOLISCH50 to buy the book at 50% off of the retail price (includes shipping). We’ll verify the origin of each purchase. Born in Detmold, Germany in 1961, Golisch completed her studies in German in Hannover with a Ph.D., writing linguistic and literary book chapters and essays, as well as monographs on Uwe Johnson and Ingeborg Bachmann.